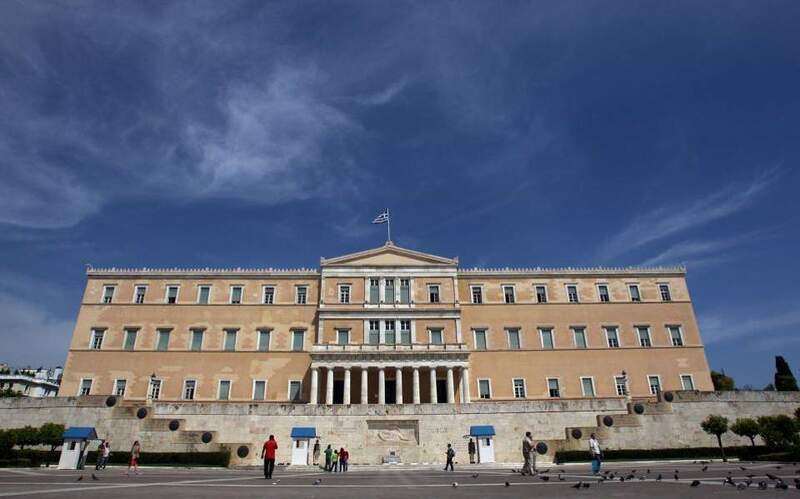 With the disagreements over the Prespes agreement taking a heavy toll on the smaller parties in Parliament, ruling SYRIZA and main opposition New Democracy are set to vie for the void left behind in the so-called center ground. To Potami was the latest casualty, with two of its MPs – Grigoris Psarianos and Giorgos Amyras – announcing they were leaving the party. As a result, To Potami has been left with just three MPs – below the minimum of five required for an elected party to be represented in Parliament. Its remaining deputies are leader Stavros Theodorakis and Spyros Lykoudis, who support the Macedonia deal, and Giorgos Mavrotas who is leaning toward it. Announcing his departure, Psarianos said the country was experiencing “the most difficult and dangerous period” in decades. The centrist alliance, Movement for Change (KINAL), was still reeling on Monday after the weekend expulsion of Thanasis Theocharopoulos – the president of one the movement’s constituent parties, Democratic Left (DIMAR). Theocharopolous, who was dismissed over his support for the Prespes agreement, said his removal from KINAL meant the ejection also of DIMAR. He has reportedly been targeted by ruling SYRIZA. According to analysts, SYRIZA would consider it a “small victory” against KINAL if it manages to draw DIMAR into its orbit. “There is also obviously room for dialogue with Democratic Left,” said government spokesman Dimitris Tzanakopoulos. Meanwhile, the debate on the deal began on Monday at the level of the committee of foreign affairs, before its expected ratification in a plenary session on Thursday evening. Before the debate began, there was much discussion about the composition of the foreign affairs committee which is to examine the accord before it goes to the plenary session in view of several recent changes in To Potami and Movement for Change. With the current balance in the committee, 28 MPs are in favor of the deal and 27 against.